Editor’s Note: We updated this article for 2019. This is our fourth time ranking the cheapest places to live in Minnesota. Minnesota is The Land of 11,000 Lakes, some pretty nice people, and super great, super affordable cities. Word on the street is that Minnesotans don’t know what unemployment is. They have over 20 Fortune 500 companies, they are the home to Target (yes folks, Target), and we can thank Edina, MN for Caribou Coffee. Minnesota has one of the lowest unemployment rates in the nation. And if you know anything about economics, good jobs increase median incomes which translates to most people being able to afford to live in most Minnesota cities. And that’s a good thing, cuz Minnesota has a lot to offer. They have hip millennial cities like Minneapolis, cool college cities like Saint Paul, and cities where you can escape life like Big Falls. More importantly, affordability in the North Star State means that you can spend the extra change in your pocket on the fun things that Minnesota offers: like Minnesota Vikings tickets, a cabin on Leech Lake, or just a trip to ‘The Big City”. And if you’re into that outdoor, middle of nowhere, Minnesota vibe, you’re in luck. Most of our top 10 most affordable cities in Minnesota are just that. So, crank some Purple Rain, grab some hot dish, and read on. This economic formula for affordability is no different for the good people of Minnesota. What does the most affordable place to live in Minnesota look like? Well, after crunching data from the US Census in terms of median housing costs, median income, and overall cost of living for cities with over 5,000 residents, Montevideo is number one. So, if you care about home values, cost of living, and great jobs, take a look at the list below to find the most affordable places in Minnesota: safe, affordable cities where your salary will let you live like a Minnesota Twin. The rest of the country could learn a lot from the Gopher State. The median income in Montevideo comes in at $50,625 and the median home value is $84,800 for 2019. None Boring nothing to do no shopping Walmart is no good. Hibbing is a city in Saint Louis County, Minnesota, United States. The population was 16,361 at the 2010 census. 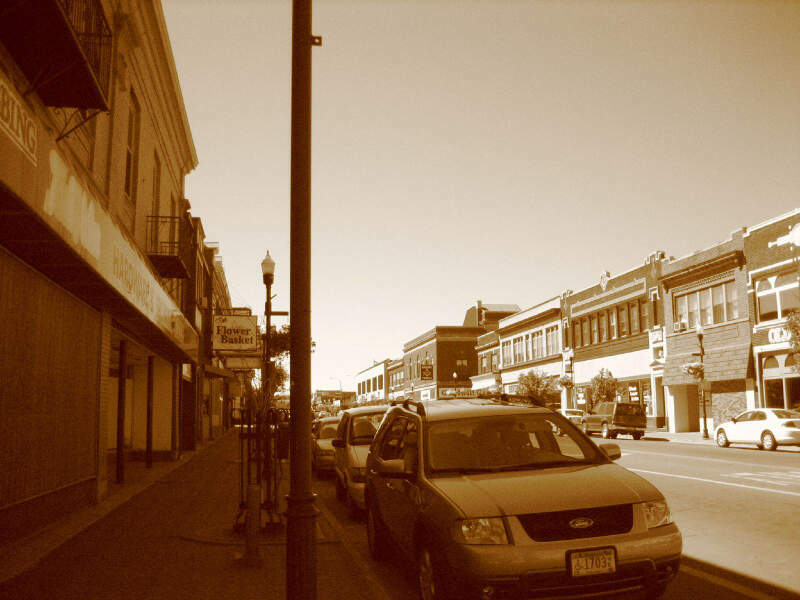 The city was built on the rich iron ore of the Mesabi Iron Range. At the edge of town is the largest open-pit iron mine in the world, the Hull-Rust-Mahoning Open Pit Iron Mine. 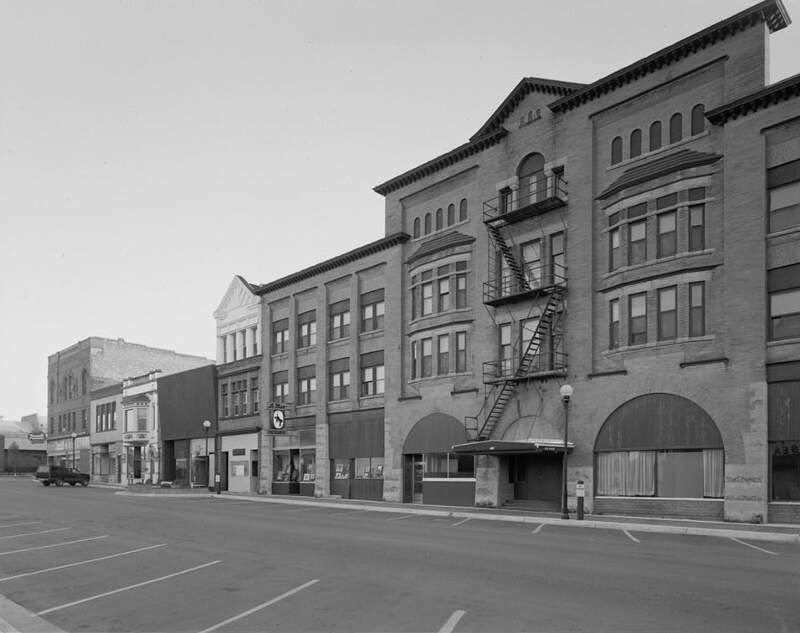 U.S. Highway 169, State Highway 37, State Highway 73, Howard Street, and 1st Avenue are five of the main routes in Hibbing. The Range Regional Airport offers daily commercial flights between Hibbing and Minneapolis, as well as hosting many private pilots and the Minnesota Department of Natural Resources fire fighting aircraft. The median income in Hibbing comes in at $44,659 and the median home value is $103,800 for 2019. 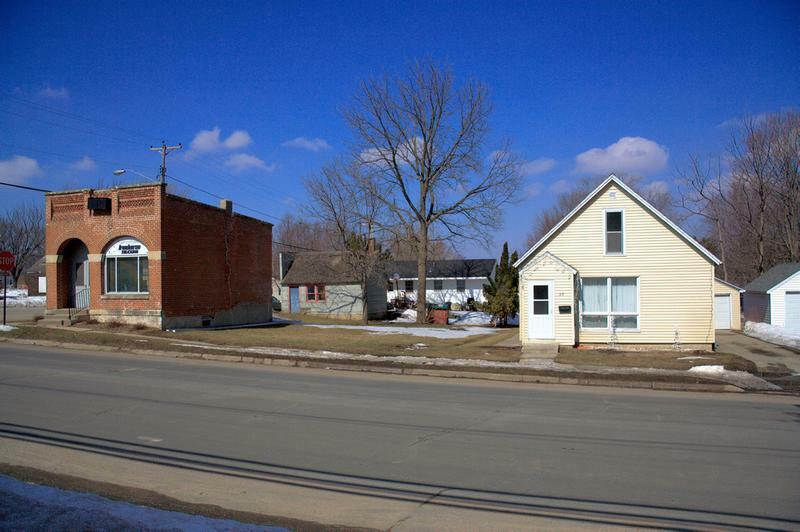 The median income in New Ulm comes in at $55,876 and the median home value is $136,400 for 2019. Kasson is a city in Dodge County, Minnesota, United States. The population was 5,931 at the 2010 census. 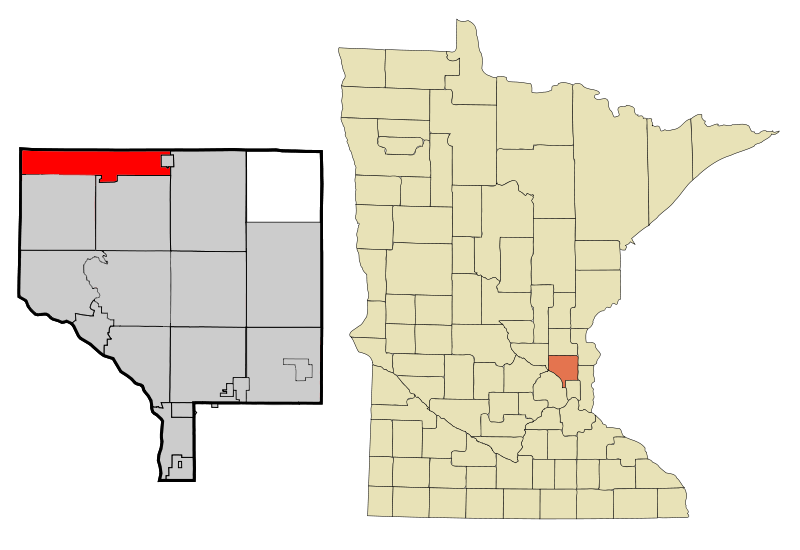 The city is located 13 miles west of Rochester, Minnesota along U.S. Highway 14 and is one of the endpoints of Minnesota State Highway 57. 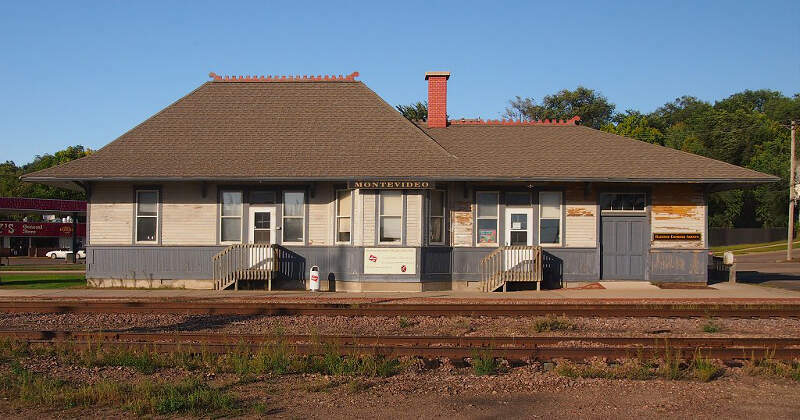 The Dakota, Minnesota and Eastern Railroad’s main freight rail line also runs through the city. 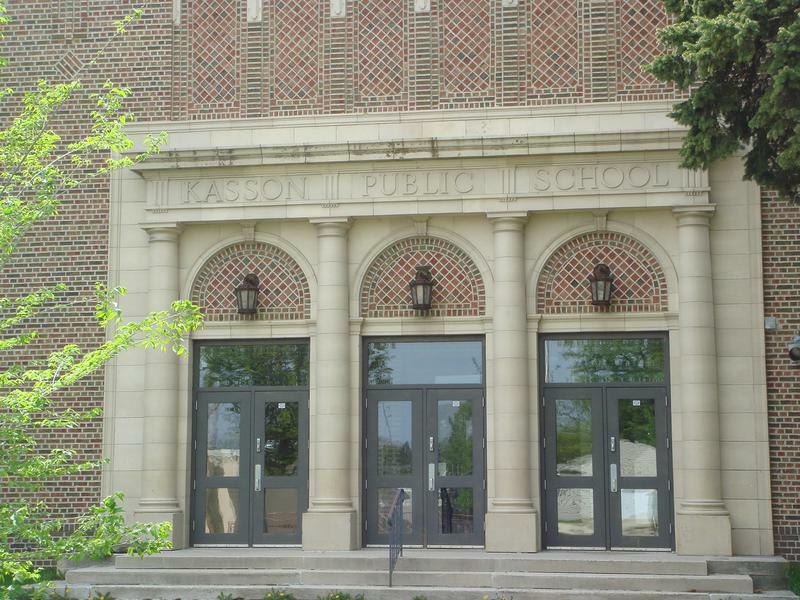 Kasson shares a school system with nearby Mantorville, Minnesota. The K-M school system is a member of the Zumbro Education school district. Kasson is part of the Rochester, MN Metropolitan Statistical Area. 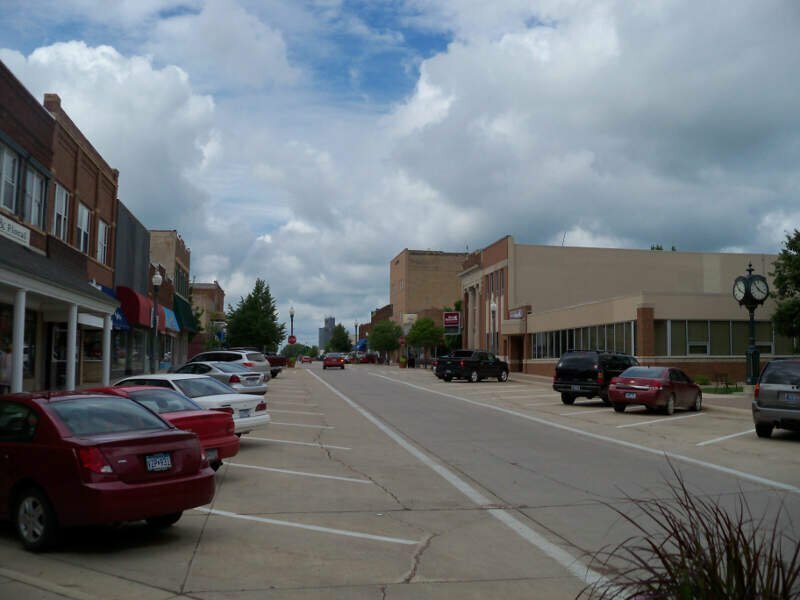 The median income in Kasson comes in at $71,098 and the median home value is $163,500 for 2019. The median income in Crookston comes in at $50,678 and the median home value is $110,900 for 2019. The median income in Fairmont comes in at $48,973 and the median home value is $121,800 for 2019. The median income in Byron comes in at $90,486 and the median home value is $183,000 for 2019. 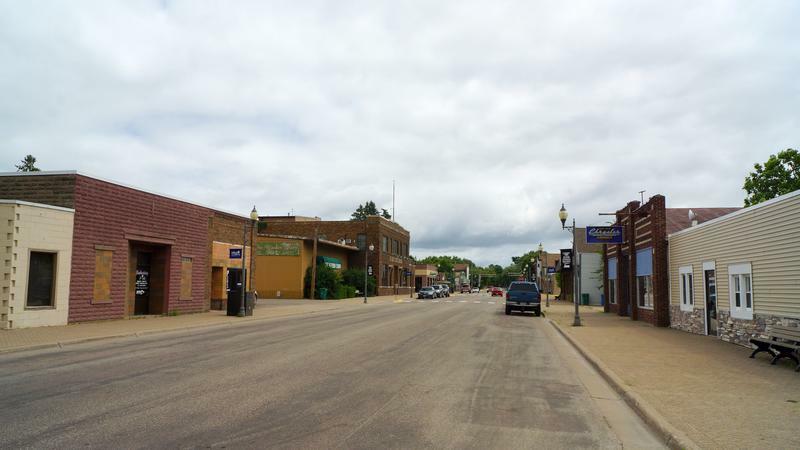 The median income in Isanti comes in at $70,129 and the median home value is $147,200 for 2019. The median income in International Falls comes in at $41,241 and the median home value is $86,500 for 2019. The median income in St. Francis comes in at $77,935 and the median home value is $172,300 for 2019. 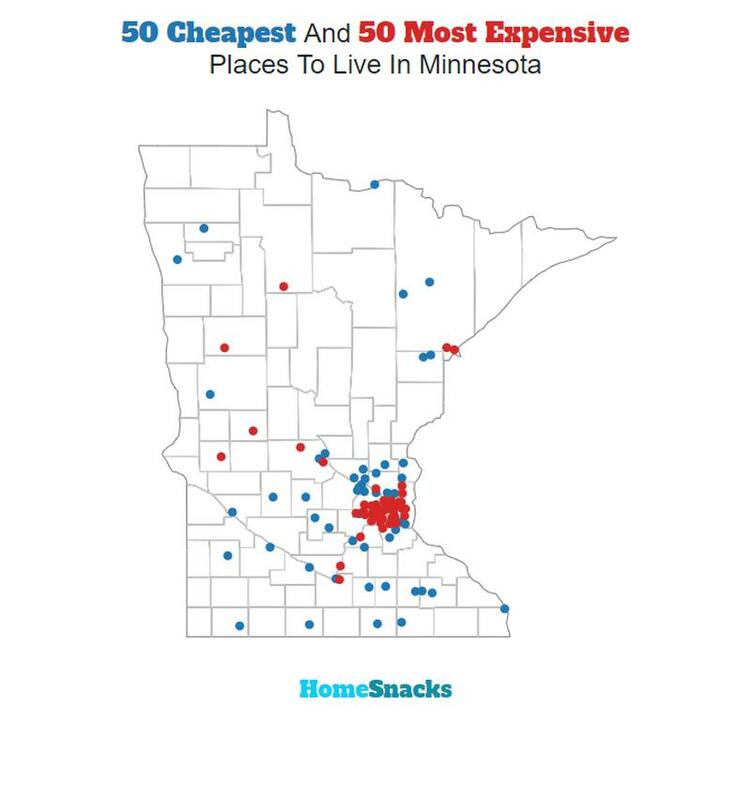 You can then compare these metrics in each of the places in Minnesota to figure out which is the least expensive. So we used that cost of living index in order to rank all of the 144 places in Minnesota that have more than 5,000 people. 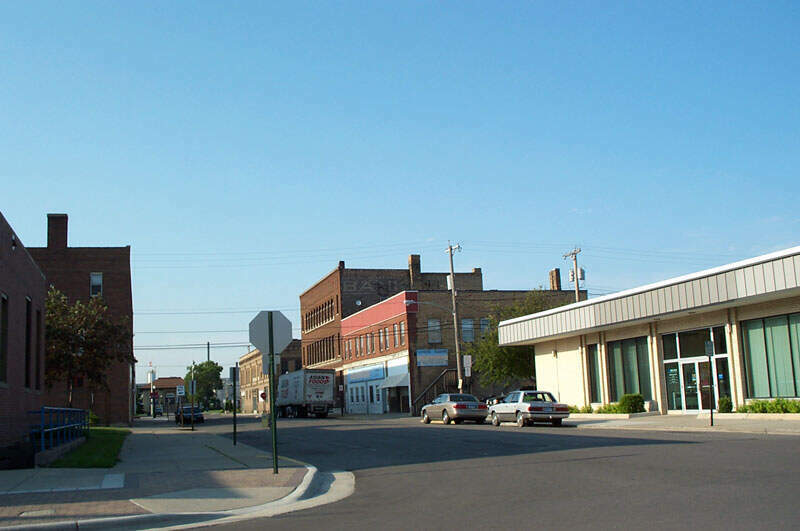 The place with the lowest cost of living in Minnesota according to the data is Montevideo. If you’re looking at the cost of living numbers in Minnesota, this is an accurate list of the most affordable places to live in minnesota for 2019. Where Are The Most Affordable Places To Live In Minnesota?